No one knows their county and surrounding area like the locals! If you're really looking to immerse yourself in the Saratoga scene, you'll want to go beyond the racetrack to where the locals go. Find out where those lesser-known hotspots are so you can really make the most of your Saratoga experience! Located in nearby South Glens Falls, Mr. Bill's Carhop takes diners back to a bygone era where you receive car-side service for burgers, hot dogs, milkshakes, and ice cream. Patrons can also dine outside at the many picnic tables available. Locals flock to this casual eatery whenever the weather gets nice, for quality fast food in a nostaglic atmosphere. The Country Drive In has a similar vibe to Mr. Bill's Carhop, except without the car-side service. 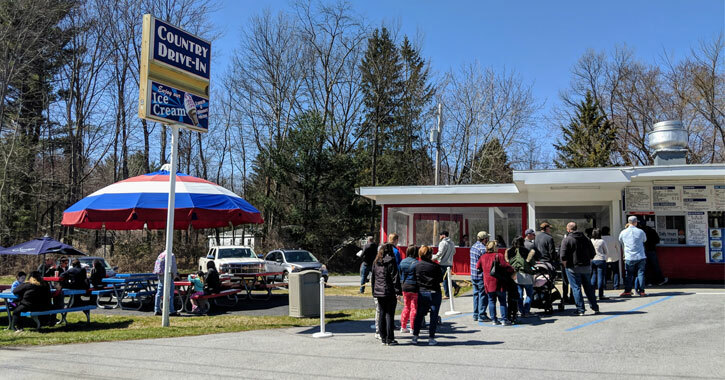 Locals happily line up at this popular burger and ice cream spot every year when they open for the season! 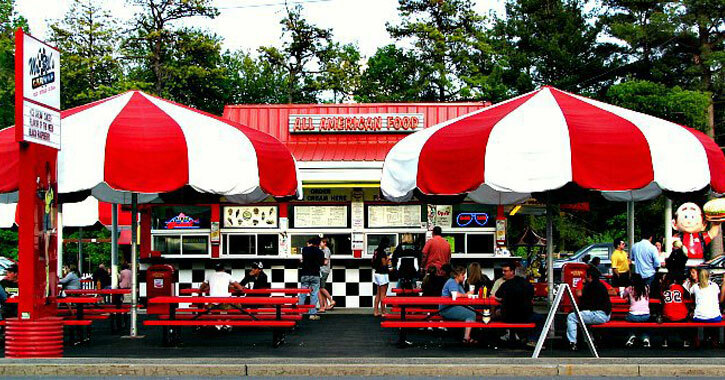 The Country Drive In can be found in Clifton Park and has been a prime Saratoga area eatery since 1969, with generations of families making it a summer tradition to head to this hotspot each year. 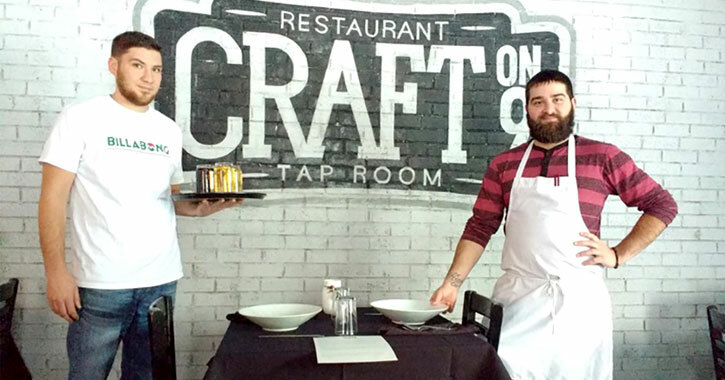 Craft on 9 only opened in 2016, but this bistro-style restaurant in South Glens Falls has already made a name for itself in the Saratoga area. The menu offers unique sandwiches and entrees, like the Crispy Pork Belly Sandwich and Red Curry Braised Chicken Thighs. As the name suggests, they also have a big focus on craft beer, offering selections from Common Roots, Hudson Valley Brewery, and other notable brewers. 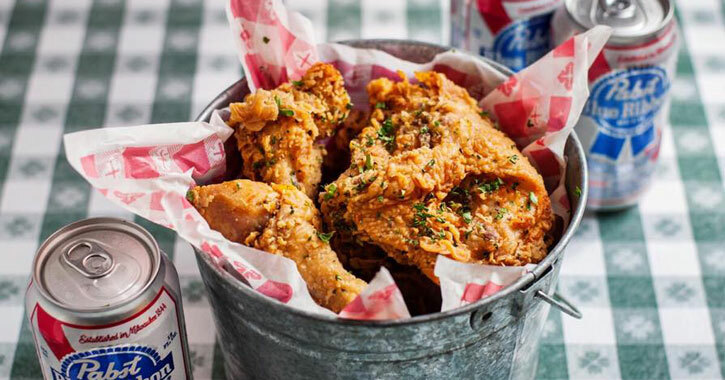 You can find award-winning fried chicken and Southern comfort foods Louisiana-style right in Saratoga Springs! Hattie's Restaurant has been a Saratoga staple since the late 1930s. Guests enjoy these wholesome meals in a French Quarter lounge to enhance the southern hospitality vibe, and there is also a courtyard for appetizers and cocktails. Peddlers Bistro in Clifton Park basically has it all: an inviting atmosphere, great food, a variety of craft beers and cocktails, and they often have live music and other events going on like karaoke. They even offer late night and glutten free menus. This is simply a fantastic place to enjoy a meal or a drink, and that's why it's a top pick for locals. Fried chicken, hamburgers, and hot dogs are always great when you're looking for something quick and delicious, but where do locals go for more of a fine restaurant ambiance? To Pennell's Restaurant, located right in Saratoga Springs! Here, you can enjoy high quality Italian food at a restaurant that has been around for more than 95 years. They serve up classic dishes like chicken parmigiana and eggplant parmigiana. We can't provide a list of restaurants locals frequent without including at least one diner! 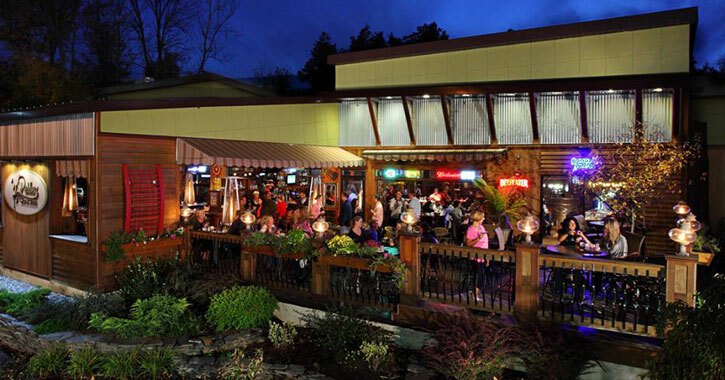 Shirley's Restaurant has been a favorite of Saratoga Springs residents since the early 1960s. While they are a fantastic diner to grab a hearty meal (particularly breakfast, with their fantastic pancakes), what they're really known for is their Montreal smoked meat and poutine. DeVoe's Rainbow Orchard is more than just an apple orchard and country store, with u-pick apples, fresh produce, and delicious baked goods. They also have incredible ice cream at their ice cream stand, Rainbow Delights, during the summer. You'll find soft ice cream, hard ice cream, sundaes, banana splits, shakes, and more. This delightful must-stop summer spot is in Clifton Park. Humpty Dumpty Ice Cream is right in Saratoga Springs, and they have an ever-rotating lineup of delicious ice cream every summer! Special flavors change every Friday, a different Dole Whip flavor is featured each week, and they also have the "Only 8" brand of French Vanilla frozen yogurt that is fat free with no added sugar. 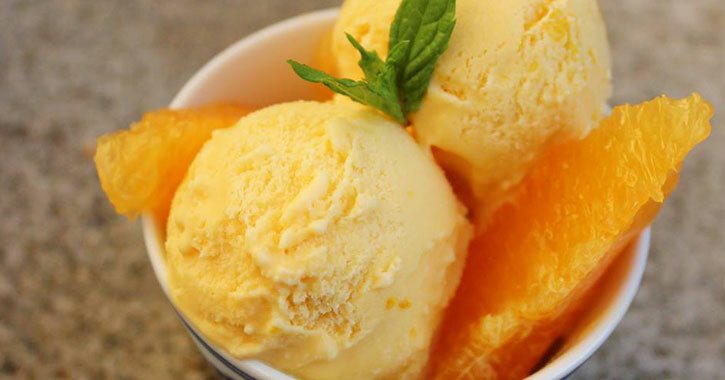 Enjoy your summer treat without the guilt! Located right in the heart of downtown Saratoga Springs, Putnam Place offers a full live music experience with a raised stage, amazing sound and light systems, and a huge LED video wall. 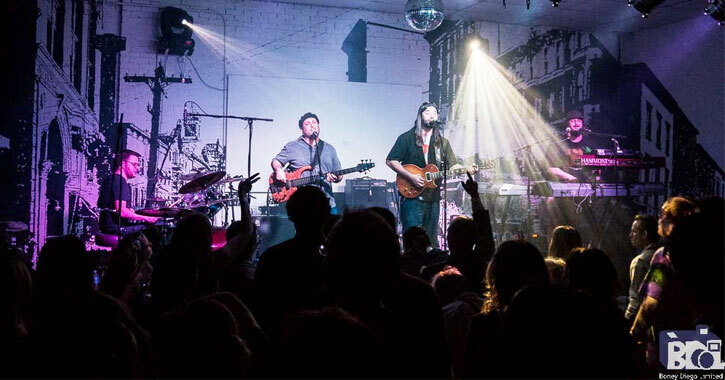 This venue has hosted big names like Blues Traveler, Rusted Root, Paranoid Social Club, and many more. 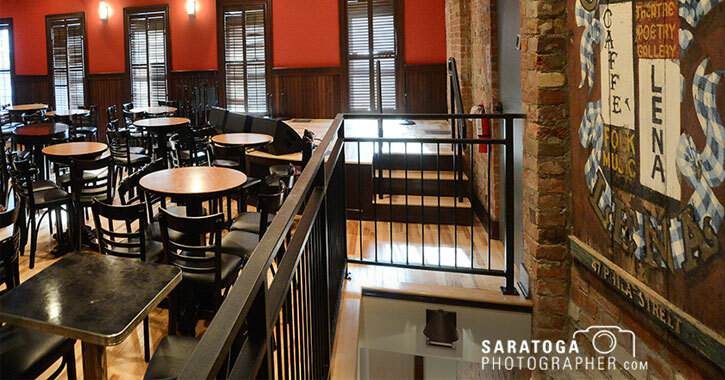 They also have a full-service bar and an outdoor patio to enjoy. Caffe Lena is a true Saratoga Springs gem - they're the oldest continually running coffeehouse in the entire country, in addition to being a major music hotspot. Caffe Lena opened in 1960 and has hosted big names like Bob Dylan, Arlo Guthrie, and Don McLean. What's special about this music venue is that guests are literally just a few feet away from the performers, so you know you're in for a truly amazing show! 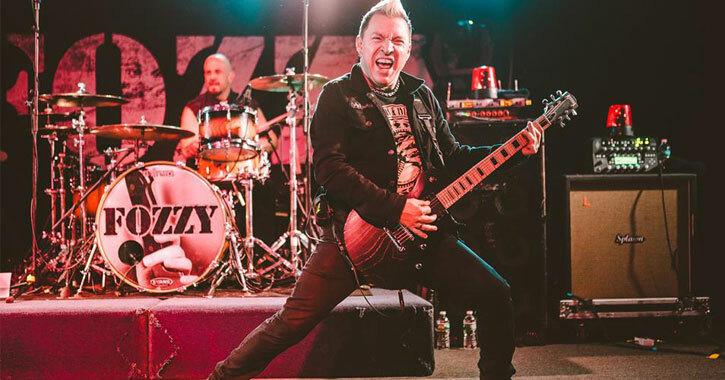 Upstate Concert Hall in Clifton Park has been a Saratoga area staple for many years, although back in the day the venue was called Northern Lights. Upstate Concert Hall has hosted major bands like Third Eye Blind, Our Lady Peace, Sevendust, and Good Charlotte, as well as local up-and-coming talent. This venue is standing room only, so you can really get close to the performers. Have you ever heard of foot golf? It's a fast growing sport, and locals know where to find it: at Players Park Family Fun Plex in Ballston Lake. Foot golf is essentially a combination of soccer and golf, which provides for a really unique experience. 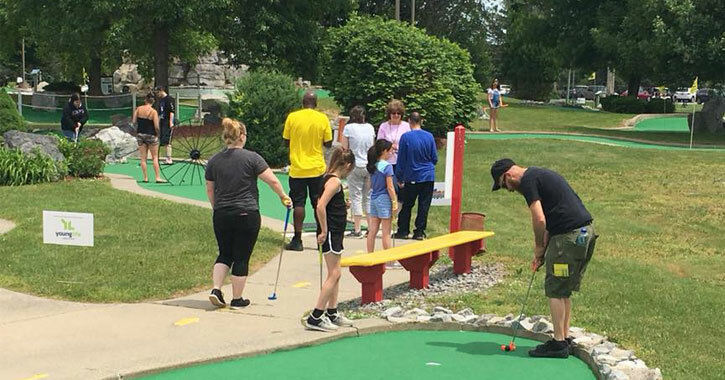 For those looking for a more traditional game, Players Park also offers the longest miniature golf course in the entire Capital Region, and they have a ice cream stand with 32 different flavors. The Malta Drive-In has been the place to go for that old fashioned movie-going experience since they opened in 1949. The theater is open from the last weekend in April through September, and they have a concession stand so you can grab some refreshments to enjoy along with the film. And, in 2018, the drive-in actually expanded to include a seasonal flea market, which opened for the first time on May 18th with over 800 cars coming through the gate! 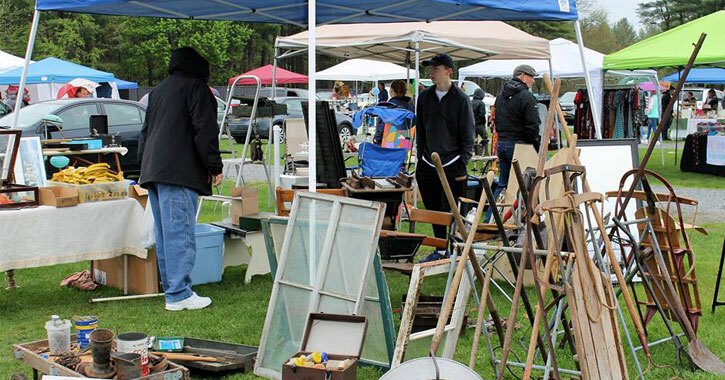 The remaining dates for the flea market in 2018 are July 7th and September 15th. Take the short drive from Saratoga Springs to Malta and check it out! Although there are a number of preserves and places to hike in and around Saratoga County, if you're looking for a beach experience you'll want to head to where the locals know to go: Moreau Lake State Park. 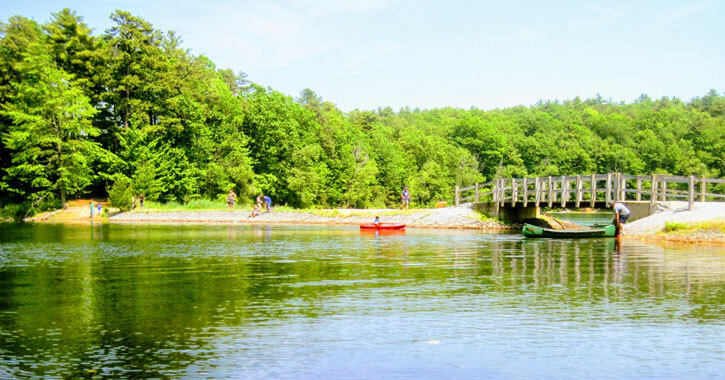 This state park is located just 10 miles north of Saratoga Springs in Gansevoort, and you'll find a beach, hiking trails, camping and picnic grounds, boat launches, boat rentals, and a playground here. From where to eat to where to enjoy live music to where to find weekend fun, Saratoga County and the surrounding area provides so much it can be intimidating when deciding where to go. Now that you have an inside look at the places locals frequent, hopefully you can narrow down that Saratoga bucket list, so you can experience the best this exceptional region has to offer.